Australia is one of 27 countries that offer resettlement places for refugees. Ten countries have established annual resettlement programmes of 500 or more (UNHCR referred) refugee places. Australia consistently ranks in the top three resettlement countries, along with the United States (US) and Canada, who collectively provide over 80 per cent of global resettlement places. Australia is an active participant with other countries, UN agencies and international non-government organisations (NGOs) who work together to find solutions to the plight of refugees and displaced persons through the system of international refugee protection. 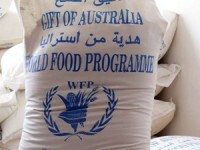 This commitment is expressed through Australia’s Humanitarian Programme, which responds to international humanitarian situations through the resettlement of people to Australia and the protection of people who have arrived in Australia legally and are found to require protection. Complete our Online Australian Refugee Assessment Form so that we may assess your eligibility to apply for an Australian Refugee and Humanitarian Visa. 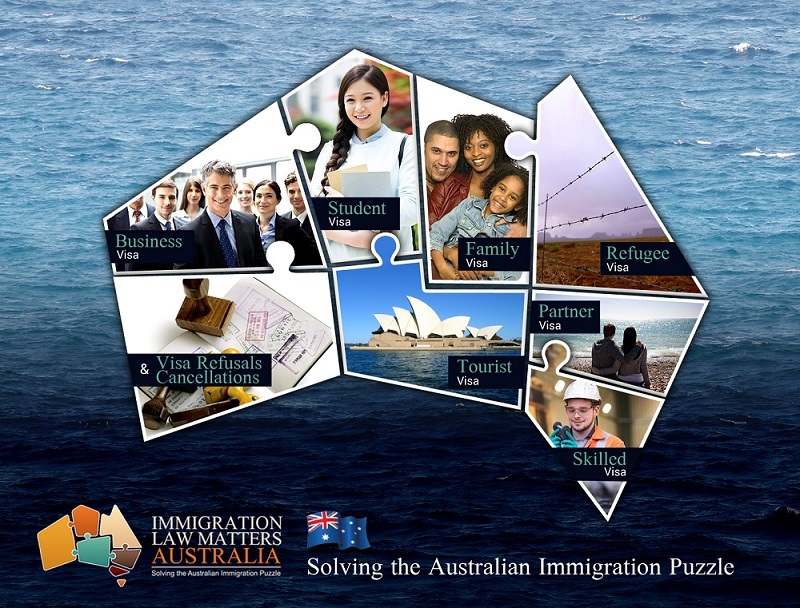 Alternatively, feel free to send an email enquiry if you have questions regarding Australia’s Refugee Visas. The Onshore protection/asylum component fulfills Australia’s international obligations by offering protection to people already in Australia who are found to be refugees according to the Refugees Convention. The Offshore resettlement component expresses Australia’s commitment to refugee protection by going beyond these obligations and offering resettlement to people overseas for whom this is the most appropriate option. The onshore component of the Humanitarian Program aims to provide options for people who wish to apply for protection (or asylum) after arrival legally in Australia. The onshore component of the programme is (since September 2013) reserved for people who have arrived legally, seek Australia’s protection, and who are found to be refugees in line with the Refugees Convention definition or Australia’s complementary protection obligations. People seeking asylum are assessed, on a case-by-case basis, against the Refugees Convention definition with reference to detailed and current information on conditions in their home country. This assessment also takes into account Australia’s obligations under other human rights treaties to which Australia is a party, namely the International Covenant on Civil and Political Rights (ICCPR) and the Convention against Torture and Other Cruel, Inhuman or Degrading Treatment or Punishment (CAT). They must also satisfy health, character and security criteria before they are granted permanent Protection visas. People who are found not to be people in respect of whom Australia has protection obligations and who have no lawful basis to remain in Australia are required by law to be removed as soon as practicable. Australia’s fundamental obligation under the Refugees Convention is to not return a person to a country where there is a real risk that they may be killed, tortured or suffer cruel, inhuman or degrading treatment or punishment. An economic migrant normally leaves a country voluntarily to seek a better life. Should he or she decide to return home, they would continue to receive the protection of his or her government. 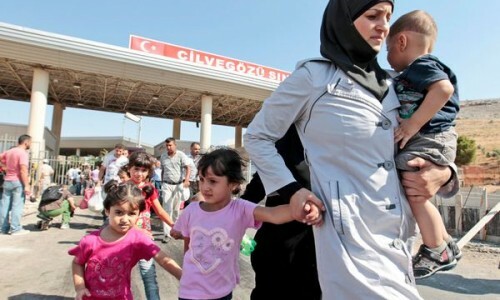 Refugees flee because of the threat of persecution and cannot return safely to their homes. Which countries have signed the 1951 UN Convention? Can someone be excluded from-refugee protection? Either they have committed a crime against peace, a war crime, a crime against humanity or a serious non-political crime outside their country of refuge; or they are guilty of acts contrary to the purposes and principles of the United Nations. What are some of the issues when determining Refugee Status? Whether the persecution/discrimination is connected to the applicant’s race, religion, political opinion or the like. What is the Processing time for Protection Visa? On average, the Service Standard for processing Offshore Australian Humanitarian Visas is 12 months. Is there a Visa Application Charge? 1. Refugee: for people who have fled persecution in their home country and are living outside their home country. 2. In-country Special Humanitarian Programme: only a small number of visas are granted under this subclass for people living in their home country who are subject to persecution. 3. Emergency Rescue: only a small number of visas are granted under this subclass for people outside their home country who are in urgent need of protection because there is an imminent threat to their life and security. All applicants for this subclass are referred by UNHCR. 4. Woman at Risk: for women and their dependents who are subject to persecution in their home country or registered as being ‘of concern’ to UNHCR, are living outside their home country without the protection of a male relative and are in danger of victimisation, harassment or serious abuse because of their gender. This visa recognizes the priority given by UNHCR to the protection of refugee women who are in particularly vulnerable circumstances. 5. Special Humanitarian Programme (SHP): The SHP category is for people who are subject to substantial discrimination amounting to gross violation of their human rights and who are living outside their home country. Applications for SHP visas must be accompanied by a proposal from an eligible Australian citizen or permanent resident, an eligible New Zealand citizen, or an organisation operating in Australia. If the SHP application is successful, proposers help the applicant pay for their travel to Australia and assist with their accommodation and initial orientation in Australia. Our staff are originally from the Middle-East and we communicate in Arabic and Farsi. We understand and are familiar with all historical and current events in the Middle East. We are familiar with the majority of persecution claims from the Middle East, including religious and political persecution, honor killings, ethnic discrimination. 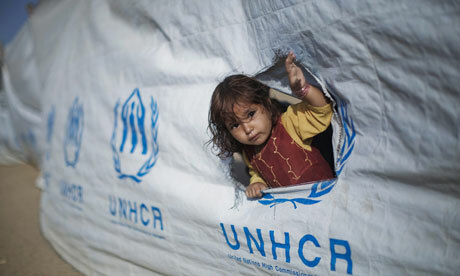 We are experienced in providing advice and handling Refugee migration matters in a professional and sensitive manner. Refugee and Humanitarian Visa applications are not just a form filling exercise. We will undertake all the necessary Country Research and investigate your claims of persecution and present your case to the Department in the strongest possible manner. We have helped citizens from Syria, Iran, Lebanon, Libya, Nepal, Iraq, Afghanistan, and Egypt successfully migrate to Australia as Refugees.